Covers approximately 9 per cent of the total land area – which is mostly established in the form of a national park and wildlife sanctuary. A guided visit to these conservation areas can be easily arranged. 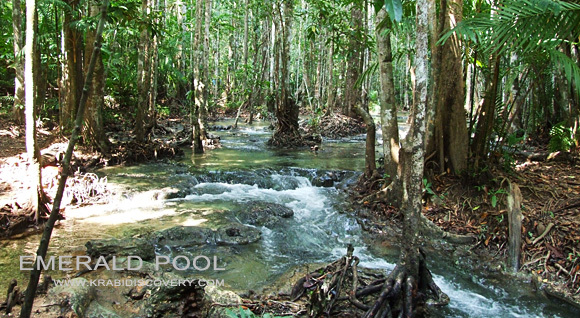 In the southern part of Thailand, this natural boundary is one of the most substantial study sites and the wildlife, especially a variety of species of birds is very abundant. 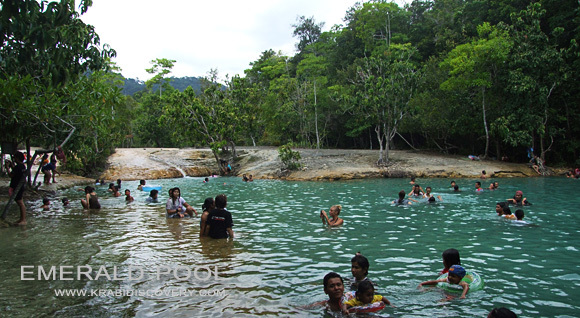 Khao Pra Bang Karm is a lowland forest featuring Tung Tieo swamp, various kinds of plant and such endangered species as Gurney’s Pitta and the black hornbill. 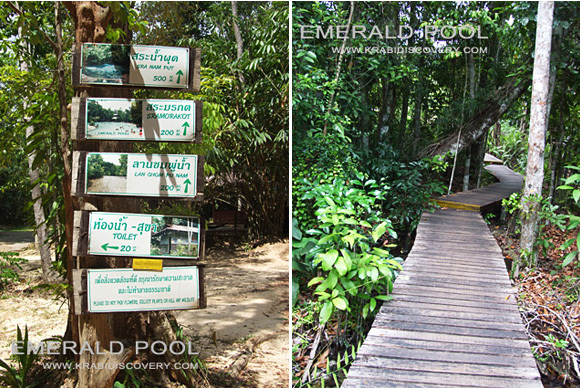 The 2.7 kilometer nature trail to Tung Tieo waterfall has 18 stations, at which you can learn many things, e.g. species of birds, botanic nature, etc. 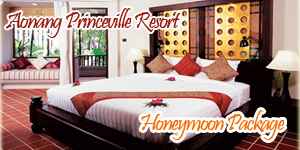 is located in Khao Nor Chu Chi Wildlife Sanctuary. 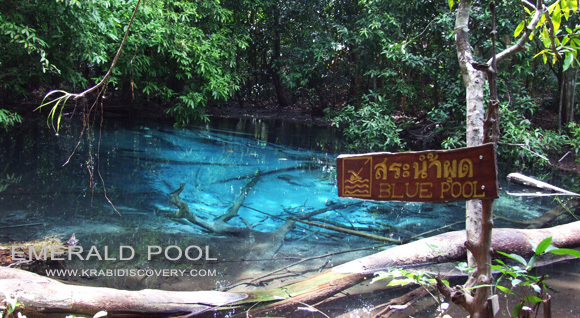 It is a big swamp with translucent emerald water, through which you can see sand at the bottom. 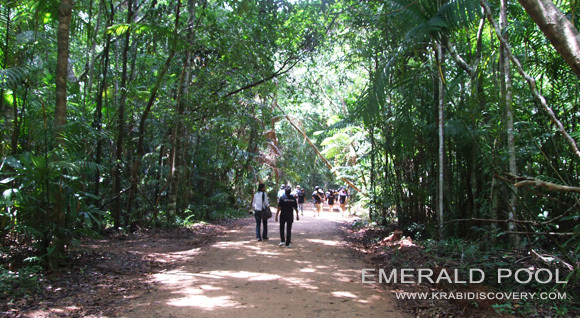 A trail along the stream leading you to the emerald swamp is under a canopy of natural environment. 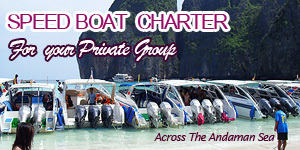 To get there, you may buy a day tour or rent a car. The fall originates from an underground hot spring leaking through the earth’s surface.